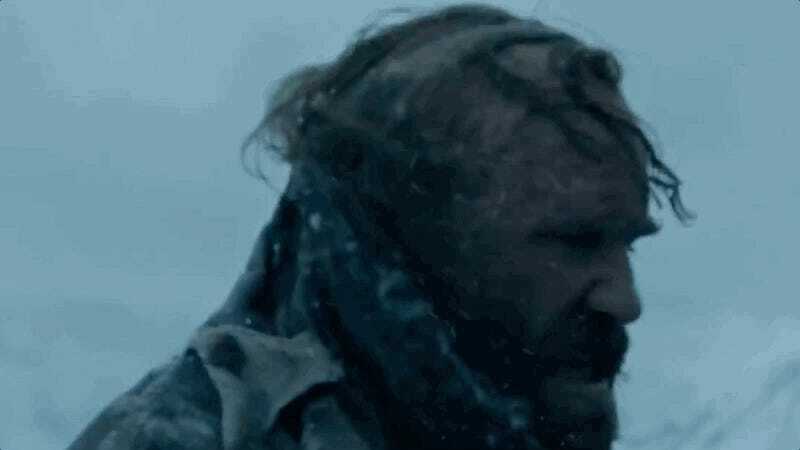 We’re just over a week away from the return of Game of Thrones, and while we’ve learned a few things about season seven from trailers and the like, a new set of titles and descriptions for the first three episodes have us wondering just what’s going to happen now that winter has arrived. As is typically the case with these sort of details, HBO’s left the descriptions purposefully vague, but the titles themselves offer some solid hints at what’s next for Daenerys, Tyrion, Jon Snow, and the Lannister twins. According to Entertainment Weekly, the premiere episode will check in with at least three major storylines. We’ll see Jon Snow rallying troops in the north, presumably to fight against the White Walkers, while Cersei schemes from the Iron Throne. Daenerys will arrive at Dragonstone, the Targaryen ancestral home, briefly seen in the most recent season seven trailer. The title of the season’s second episode is yet another nod to Targaryen history. 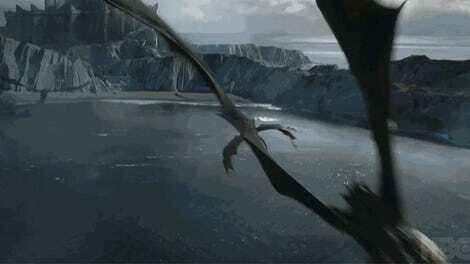 Daenerys will grant an audience to someone (but who? ), while Tyrion, her current advisor, plots their next move. Considering how Cersei murdered essentially all of her closest enemies with wildfire last season, it’s unclear if the gift in question is a literal one, a trap of some sort, or a reference to the “gifts” a queen must have in order to be fit. Also, Jaime has made a lot of mistakes... is he really going to start learning from them now? The stage is set for Game of Thrones to finally make its major power players collide in world-changing ways, but it remains to be seen just how all of the pieces of the larger puzzle will fit together as the season develops. What’s your read on the first three episodes? Let us know down below.